You always dreamt of playing the piano like a star? You want to know more about music (theory)? Do you want to know how to read and write music? Your wish is to improvise on the piano or to play in a band? Then this is your chance! Check out the music courses below. As a visitor of this website, you get incredible discounts (up to 95% !). 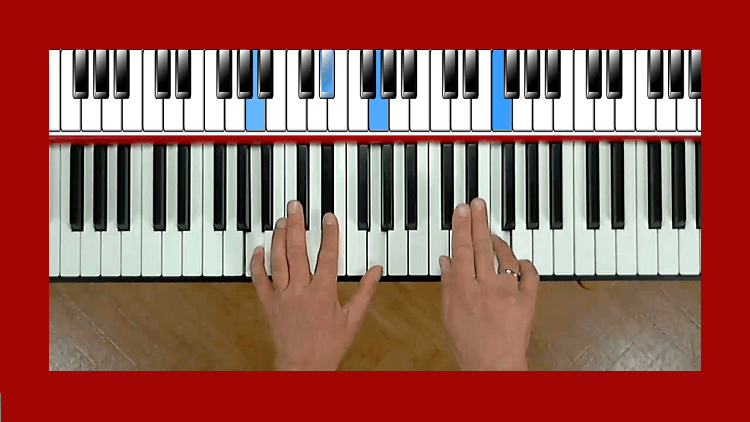 Very comprehensive piano course for total beginners. Includes 15.5 hours of video and lots of worksheets with scales, chords etcetera and with lots of play-along files. This course includes also music theory, reading music and the basics of improvisation. Learn the scales by playing songs accompanied by a band instead of endlessly running up and down the scale. Learn more about this amazing course by clicking on the image (now with 95% off, only 9.99$ !!!). All the jazz theory that every jazz musician should know. You want to improve your solos, get better in jazz improvising? Then you should know about chords & scales and the relationship between them. In this 4.5 hour course you will learn it all. Jazz theory will have no more secrets for you! Learn more about this comprehensive jazz theory course by clicking on the image (now for only 9.99$ instead of 99.99$!!!). 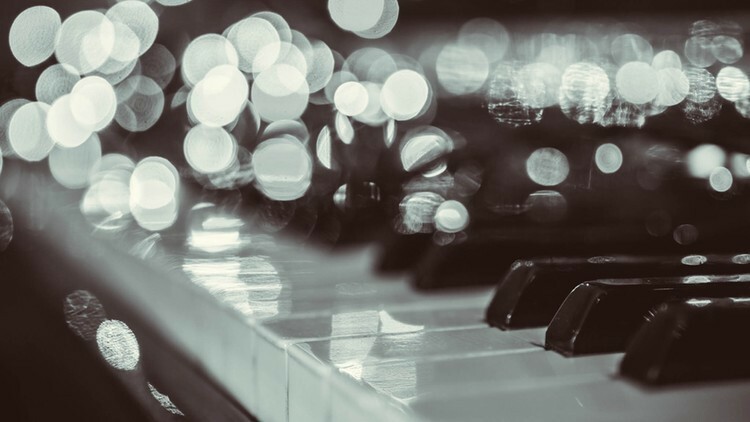 Are you struggling to play nice sounding chords on the piano? Actually, it’s not difficult to play rich sounding (jazz) chords and even be able to play the same chord in multiple ways to add variation to your playing. This course teaches you exactly how to do that. And did you know that a lot of the chords can also be used in other styles of music, like blues and rock? Learn how to write professional sheet music with the amazing FREE music notation software MuseScore. In this 4.5 hour course you will learn all the ins and outs of MuseScore. This program is also great for music composers and for those who want to write accompaniment music to practice their instrument. Learn more about this fantastic course by clicking on the image (now for only 9.99$ instead of 64.99$!!! ).